A stream in the headwaters of the Fryingpan River heading for a transmountain diversion structure. The Garfield County Commissioners have called for a summit of county commissioners from the Western Slope to discuss a conceptual framework to guide a potential new transmountain diversion. 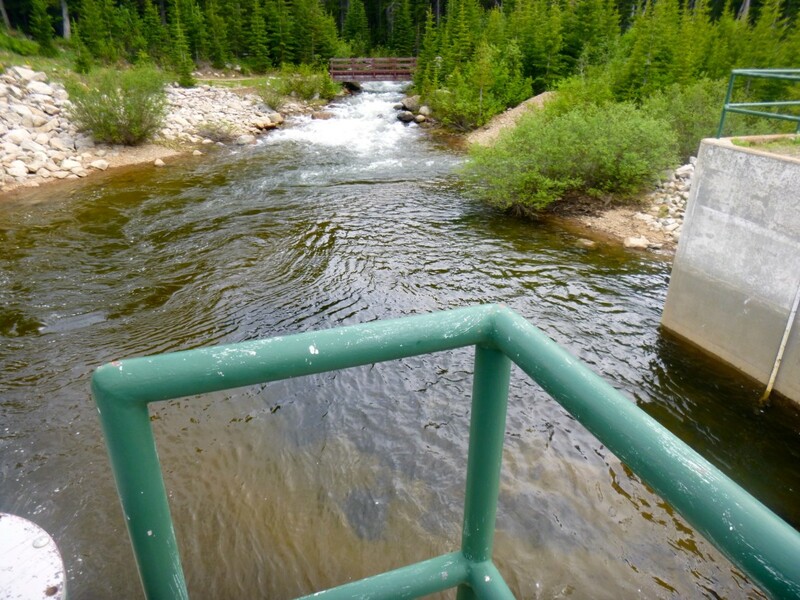 A detail of a transmountain diversion structure in the headwaters of the Fryingpan River. Various state-run groups of water planners are debating a conceptual framework that could guide the construction of a potential new transmountain diversion system. LAKEWOOD — A recently revised framework on how to evaluate a future potential transmountain diversion in Colorado was endorsed by most of the members of a statewide water-supply planning committee on Monday. Known informally as the “seven points,” and officially as the “draft conceptual framework,” the revised document was reviewed by the Interbasin Compact Committee – which was created to help negotiate agreements between various river basins in the state – and then sent on to the Colorado Water Conservation Board, or CWCB, which oversees statewide water planning. 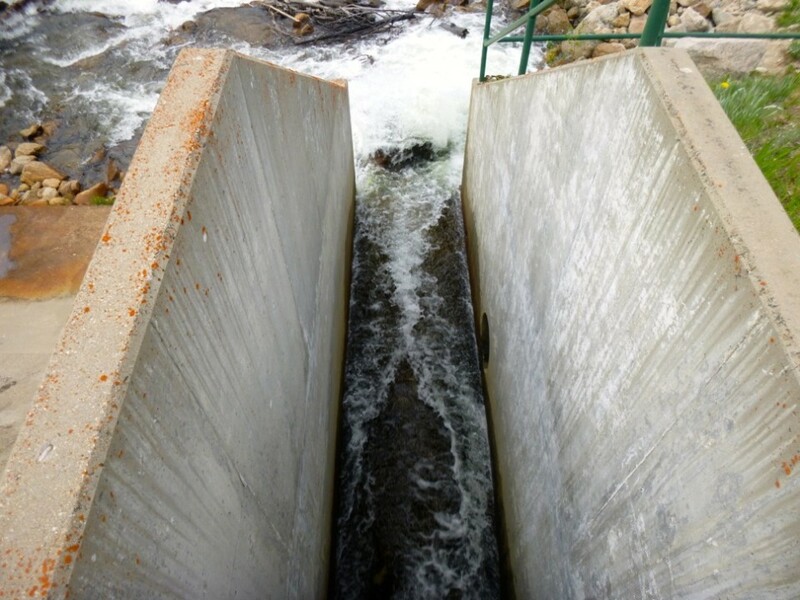 In turn, the CWCB’s directors are expected on Wednesday to add “the seven points” to the second draft of the Colorado Water Plan, which was released on July 7. The seven points, or now, the seven “principles,” are also expected to be the main topic at a “Summit on the Colorado Water Plan” called by the Garfield County commissioners for Saturday, July 25 in Rifle. The commissioners have invited all the county commissioners from 22 Western Slope counties to attend. For example, one principle is that a new diversion of water under the Continental Divide to meet the needs of growing Front Range cities shouldn’t exacerbate the potential for California, Arizona and Nevada, which rely on water from the Colorado River, to demand that more water be sent downstream. As such, a new diversion may have to stop diverting in low-water years. And, for example, a new transmountain diversion shouldn’t be applied for by a city or other entity that has not yet adopted aggressive water conservation efforts. And, any new diversion project would have to address the ecological needs of the river it seeks to divert, which has not typically been the case. On Monday, the members of the Interbasin Compact Committee, or IBCC, reviewed, and tweaked slightly, the work done by a sub-committee over the last few months to better explain the seven principles. Most of the IBCC members, most of whom represent one of nine regional water-supply planning groups, or “basin roundtables,” voted on Monday to accept the revised “draft conceptual framework,” which was first adopted last year by the IBCC. But the effort by the IBCC to send on the revised document with a unanimous endorsement failed when the representative from the Metro roundtable, which meets in Denver, abstained from voting because the members of that roundtable do not support the levels of conservation as currently defined in the document. And the revised seven principles failed to gain positive votes from the two members of the IBCC who represent the Colorado River basin roundtable, Stan Cazier and Carlyle Currier. Cazier and Currier voted against endorsing the document because the Colorado roundtable has not had a chance to review the revised document, and because the that roundtable to date has taken the position that the seven principles should not even be included in the draft Colorado Water Plan. However, both men said they thought the document had in fact been improved by the subcommittee’s work. Editor’s note: Aspen Journalism is collaborating with The Aspen Times and the Glenwood Springs Post Independent on coverage of rivers and water. The Times published this story online on Monday, July 13, 2014.